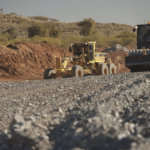 Millennium Minerals is set to bring its sixth and new mining centre at the Nullagine gold project in the Pilbara region of Western Australia next month, following a resource grade increase in the latest Redbeard oxide resource drilling. 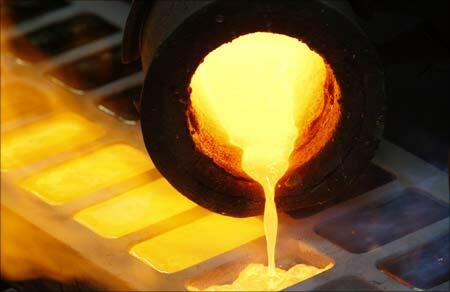 This finding puts the WA-based company well on its way to becoming a 100,000 ounces a year (oz/y) gold producer by the end of the year. It will prop up Millennium’s focus on transitioning to larger, higher grade ore sources at Nullagine. 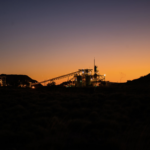 As the nearby Calico Jack and Sunday targets delivered positive first-pass results for the company, Millennium grew its potential to develop multiple high-grade ore sources within the Twenty Mile Sandy region. 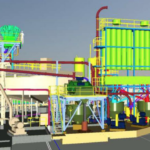 “The very positive first-pass results from both Calico Jack and Sunday provide strong momentum for Twenty Mile Sandy’s emergence as the company’s sixth production centre at Nullagine and an important source of high-grade ore for our future growth,” Cash said. The Redbeard resource grade is currently sitting at twice that of Millennium’s global resource base at Nullagine – one of the highest grade oxide deposits at Nullagine. Mining at the Redbeard oxide deposit is scheduled to commence in late July.